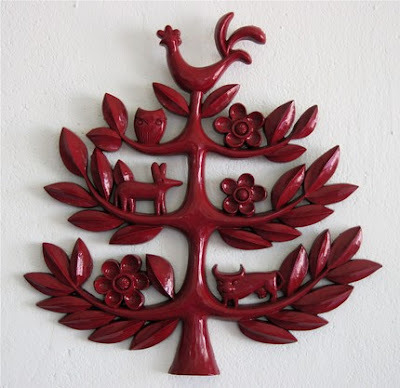 That red wall hanging is pure Scandinavian love! Makes me homesick! Nice finds! If you make that light sculpture, you will have to change your name to Miss Thang. It's amazing and looks very intricate. Good luck!